The Chord Hugo's little brother is so much more than the sum of its parts. 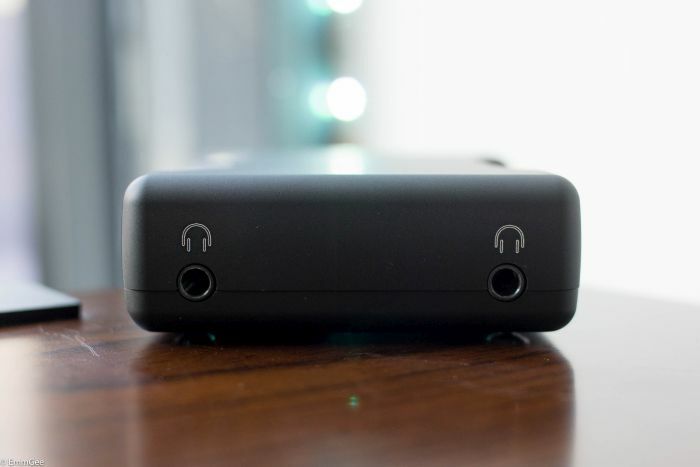 We tested our Mojo with a Sony Xperia Z3 and noticed instantly, that the sound had improved. Using the USB output for the test the Chord Mojo sounded wider and fuller (music presented on a larger scale through the headphones) while the output from the Xperia sound was dull and lifeless in comparison. Even with high res files the Xperia sounded flat and boring, yet the Mojo gave the music purpose and pop. Brilliant. 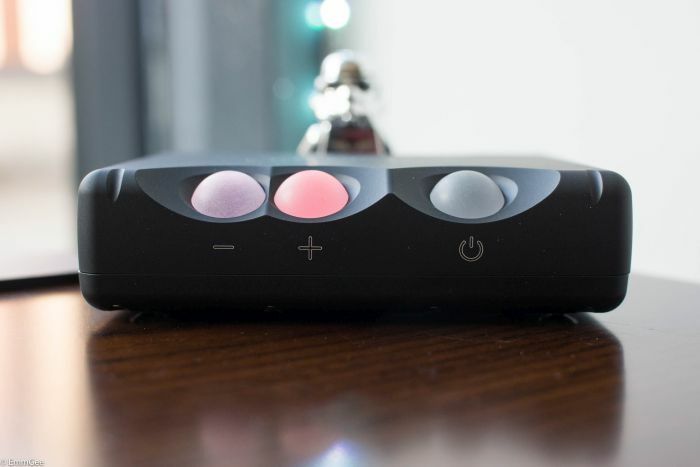 Then, just for fun, we tried the Chord Hugo. It improved things even further. 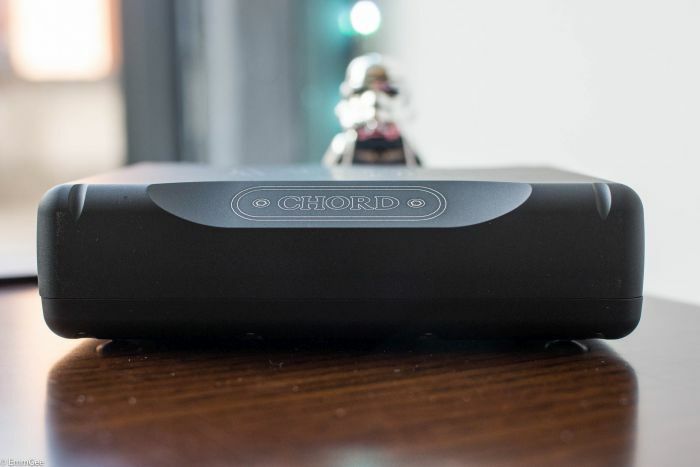 However, at £399 the Chord Mojo is an absolute steal. Not 1 but 2 headphone outputs, his and hers?...hers and hers?...his and his?. 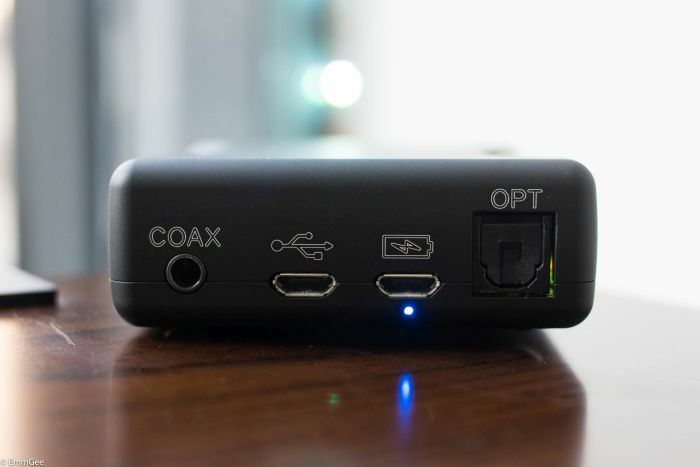 A 3.5mm co-axial, optical and USB make up the digital inputs. The beautifully machined aircraft aluminium is a joy to hold. And the general consensus is?? Everybody loves the the Chord Mojo. Take a peek at the glowing reviews below. 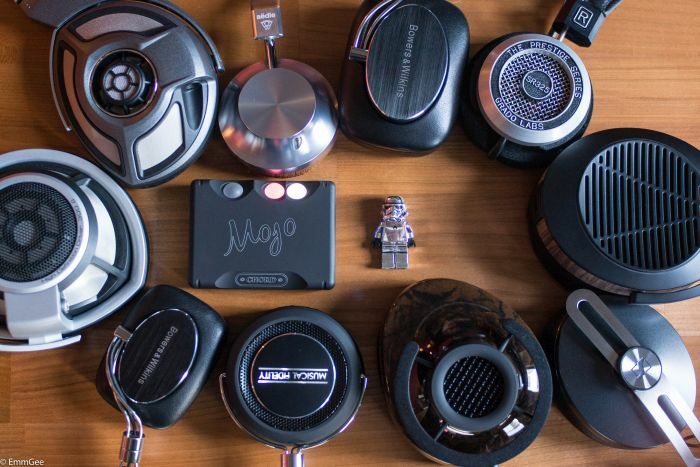 So, if you've lost your Mojo and need to find it soon, look no further than Audio T Manchester. 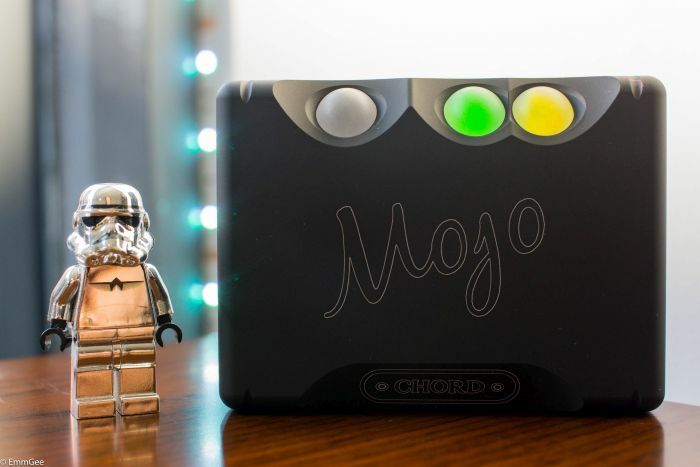 We have a Chord Mojo on display and ready to play.